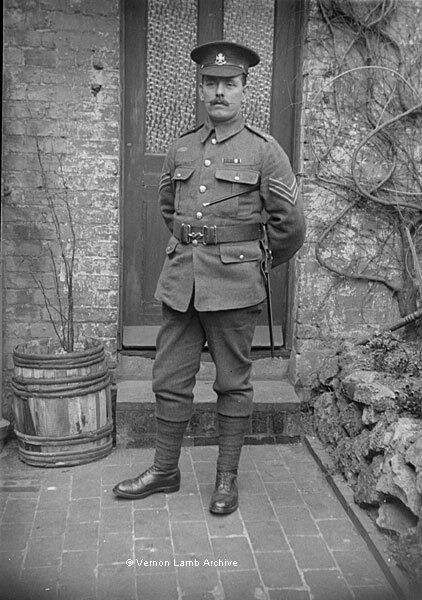 Description/Historical Information: A Sergeant in the Sherwood Foresters (Nottinghamshire & Derbyshire Regiment). The identity of this soldier is not yet known. He is also shown with his wife and child in VLA9779.